Organic essential oil labeled AB (Organic Agriculture) and Ecocert, 100% pure and natural. 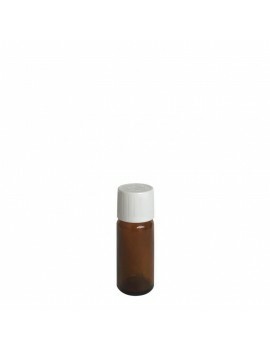 Empty bottles 10 ml for synergy blends of essential oils. 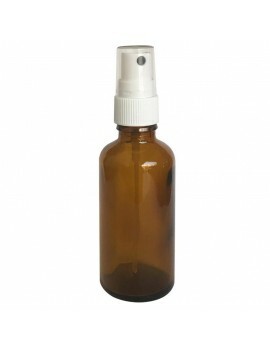 Empty spray 50 ml for synergy blends of essential oils.